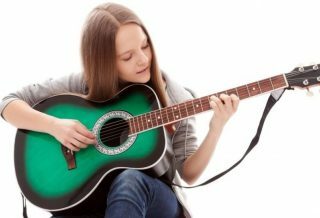 Home›Acoustic Electric Guitar›Acoustic Guitar: How To Choose It? What Types Are There? How To Amplify It? 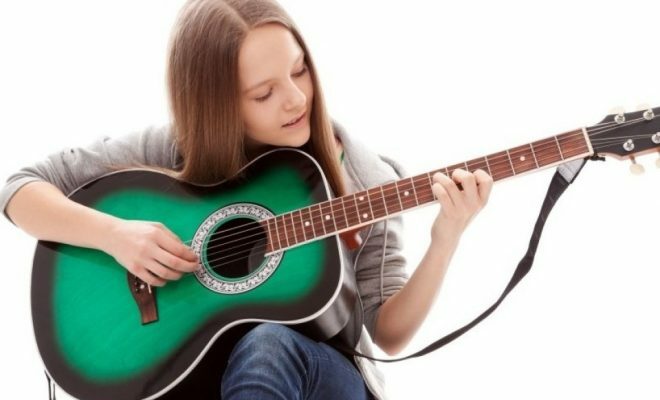 What does “acoustic guitar” mean? To be precise, the term “acoustic” means a guitar that does not need amplification, unlike the electric guitar. So even classical guitars are literally and technically “acoustic”. 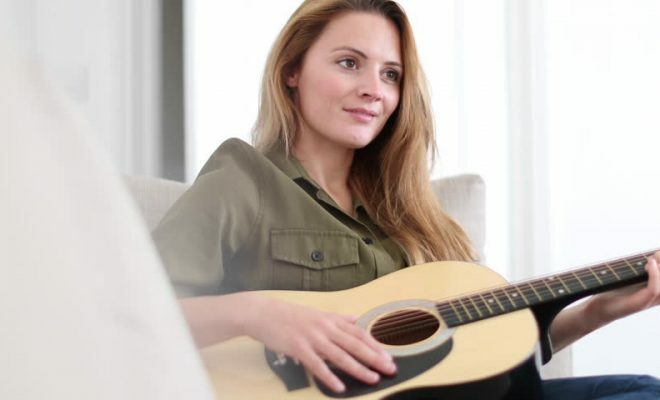 In the common language, however, it is usual to use the term “acoustic” to indicate the guitar with the metal strings , better called “folk” , differentiating it from the “classical” that has instead the nylon strings. 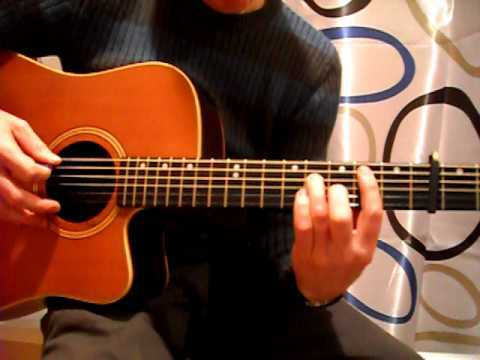 How many types of acoustic guitar are there? In the great world of acoustic guitars we find many forms and types , born from the evolution of the instrument over the centuries, and also many modern experiments. The main difference is the outline of the sound box . Let’s see them synthetically. 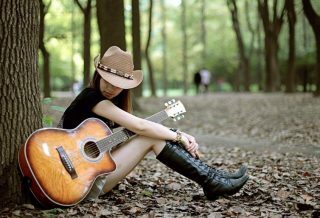 The STANDARD acoustic guitar is a folk guitar shaped very similar to that of the classical guitar, so the typical 8-shape . The DREADNOUGHT acoustic guitar is a folk guitar with a large sound box and therefore plays with a considerable volume . Even the JUMBO has a very wide chest, slightly narrower at the top. For the generous shape of the sound box, the sound of this type of guitars is nice full-bodied , with several basses . The shape of the sound box is what contributes to the difference in timbre . It is precisely the 8 shape, and the difference in width of the case between the top and the bottom , to give greater density to the bass or make the treble stand out more . We can keep this in mind when we choose an acoustic guitar based on how we use it. 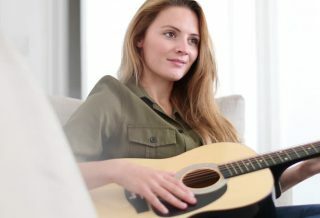 A guitar with prevailing bass will be better for accompanying parts , while one with the most obvious treble will be more functional in solos , or if we need to bring out the individual notes played in the song. The acoustic guitar, like all guitars, by definition has 6 strings. 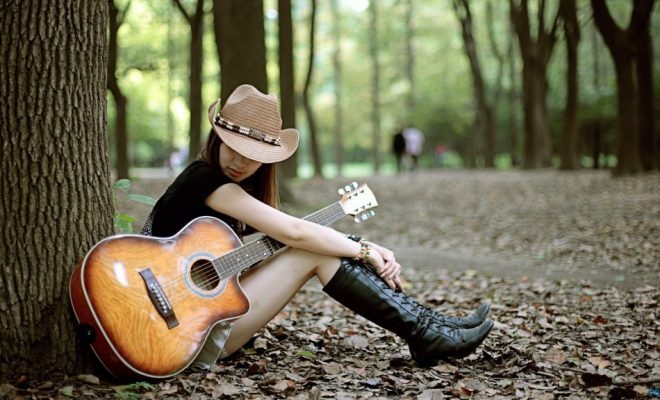 But the 12-string acoustic guitar is also very popular . The structure of the 12-string guitar is the same as the 6-string guitar, with the only difference being the number of mechanics on the headstock and the number of pins on the bridge to accommodate, in fact, the 6 additional strings. 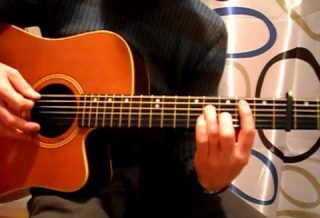 In terms of tuning, the strings are coupled, or rather the traditional tuning of the 6 strings (Mi – Si – Sol – Re – La – Mi) is accompanied by a doubling rope for each. In the 4th, 5th and 6th, the second string is tuned one octave above and is not coated. The 12-string guitar lends itself well to the accompanying parts , because it has a very full and harmonious sound. As a fan of Pink Floyd , I can not forget the intro of Wish You Were Here , played with a 12 string. For long or short scale we mean the portion of the handle that protrudes from the body , that is the number of keys available on the handle in the cantilever portion. When the handle protrudes for 12 keys over the body, it is called a short scale. If it sticks out for 14 keys , we talk about a long scale. This difference is reflected in the tension of the strings, which will be more tense in long-range guitars, with the consequence of having a “harder” guitar to play than the short scale. In the case of the short scale, the strings will be less tense and softer to play, penalizing however a little the sound and the presence. In the so-called “shoulder-to-shoulder” models, the case is contoured in the graft part of the handle in the body to allow more comfortable access to the high keys . This is obviously indicated if you want to play very high notes during solos or single parts, while it is irrelevant if you only play parts of accompaniment chords. The change in the shape of the box to obtain the “missing” space affects the overall sound performance of the guitar and many are claiming that the missing shoulderless guitars sound better. Obviously there are excellent guitars also with a missing shoulder and the choice will be made looking for a compromise between sound and technical requirements . 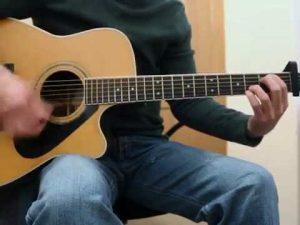 The acoustic guitars are normally amplified by placing a microphone in front of the case hole , but today there are many models of so-called electrified acoustic guitar. It means that they include in their structure an electrification system with a microphone positioned under the bridge , and a control panel of the volume positioned on the wing. Usually there is also an equalizer and, often, also an electronic tuner . In this way the guitar is connected to the amplifier with a jack cable . The use of amplified guitars greatly simplifies the management of possible feedback deriving from the use of an external microphone, but, even here, the electrification can affect the tonal quality of the instrument and is therefore an element to be taken into consideration when choosing the guitar , based on technical needs and use.